LVL & Garage Door Build?? In past thread I have read where LVL's were used as core material for doors. 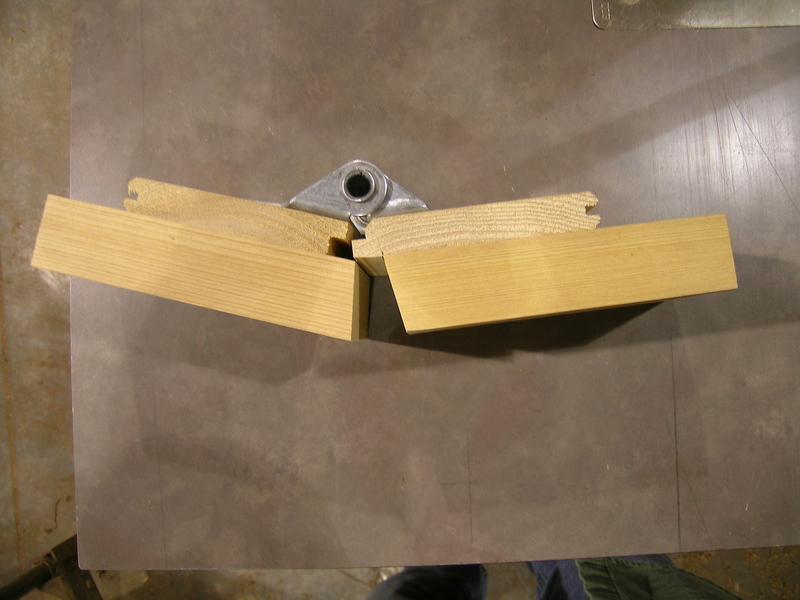 Wondering about using this product for the interior frame work for some garage doors? The idea would be to use them for the perimeter and intermediate braces and then ,overlay them with 1/4" exterior ply. Had been thinking about cedar but thought about this yesterday. I don't think I would like it on the bottom rail. Too easy to stay wet and wick up some water. That can be a decent carpentry/advanced DIY type solution. I see overhead sectional doors being built all sorts of ways. Some much better than others. A nearby upscale neighborhood has about 50 OH doors with T&G glued on. At any time, I can drive by and see one or two or three boards missing. Looks like a tooth missing. I asked myself (and others) why we don't build wood OH doors like these used to be built (and some still are)? Solid wood, tongue and groove, haunched mortise and tenons, coped and stuck, with angled rail cuts and other strategies to shed water. I could not come up with a real answer to the question, os, fool that I am, we built several in solid wood. They have come out very well, perform great, and look even better. They are expensive. We have not worked with LVL, so have no reference. I do know that history bears me out - solid wood is the preferred material for such things as OH doors. David, wondering what type of stop/weather strip that is. Looks nice and clean. We rabbet the stops and attach an aluminum backed brush strip. When set, it all blends and disappears. I think that you should use solid throughout instead of adding a second fundamental material that brings with it questions. Imagine laminating some nice 7% hardwood to a 15% LVL face. Thanks for your response David! Yep, I have re-thought my approach and will use cedar for the perimeter frame work. BTW some have suggested using plastic resin glue. Thoughts?